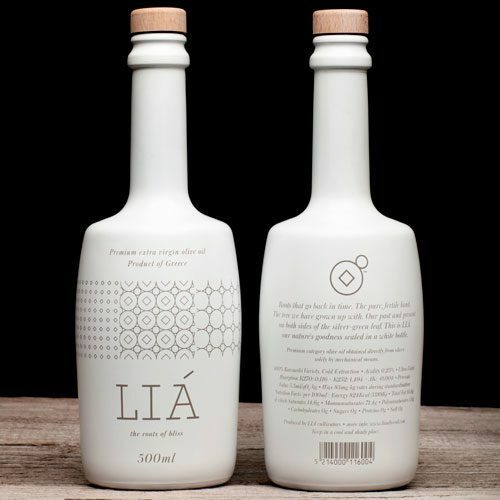 EVOO Hellenic Farms PDO Sitia. This Cretan Extra Virgin Olive Oil is a very natural product that comes from the simple crushing of the olive, without extracts and additives. 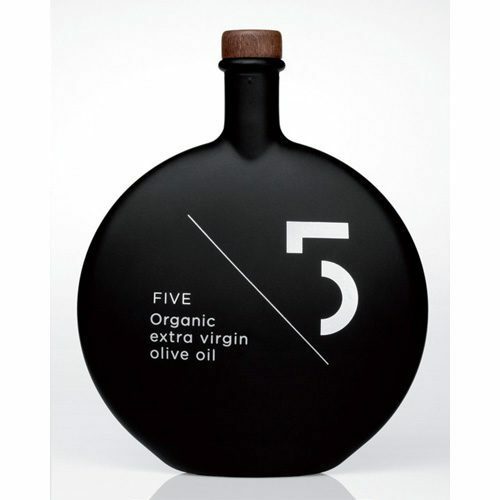 The olives are cultivated with utmost respect towards the environment and customer using eco-friendly packaging.